My December giveaway is still ongoing! Just click the photo below or visit this link to join. 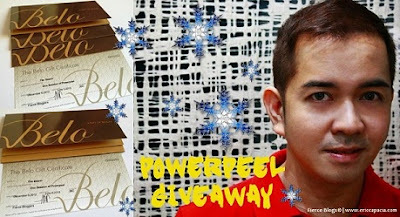 There are 3 Belo Powerpeel at stake. 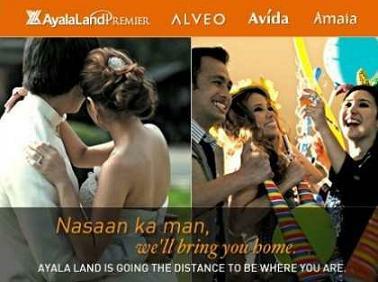 So, hurry and join! I simple love this treatment and I am glad I can also share it to my readers! 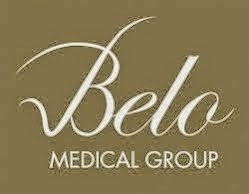 To Belo Medical Group, thanks for making this happen. 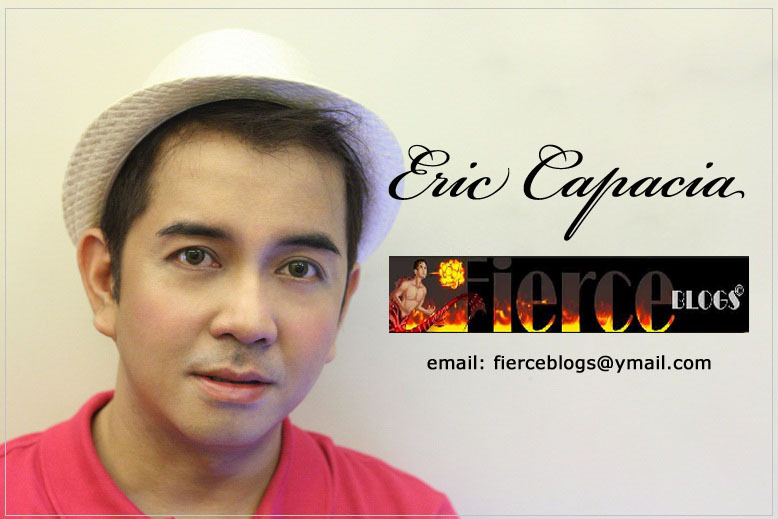 Thanks to KM for the poster layout!